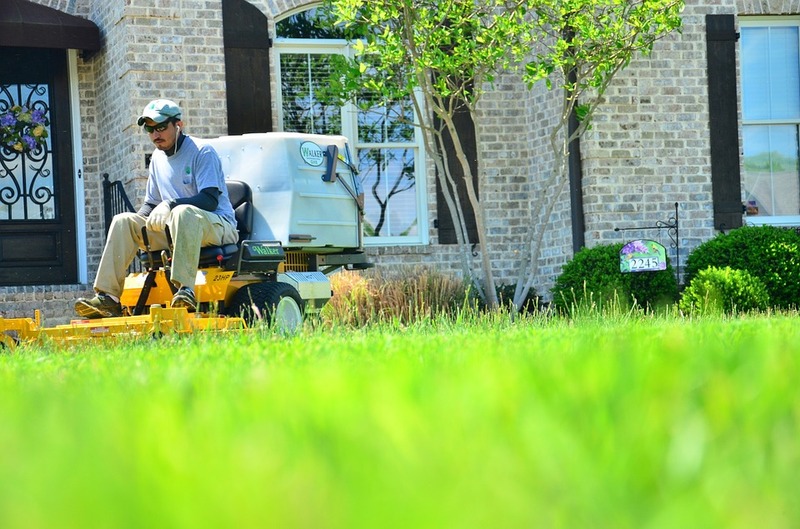 We have found that with how thick and fast Kentucky Bluegrass grows, bagging the clippings leaves your lawn looking the very best. Trying to mulch just leaves too much mess to give your lawn the beautiful look it deserves. We want your children and grandchildren to be able to run around and play in the yard without becoming covered in grass clippings to be tracked all over inside your house! It is also good to know we recycle the clippings by giving them to local farmers or dropping them at the local landfill where they are used as compost. 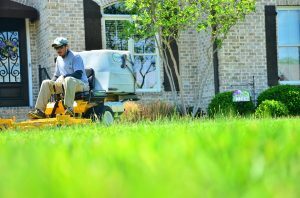 With our current mowing schedule we don’t offer one-time mows unless you are a client that we are already performing another service for, such as aeration or fertilization and weed control. 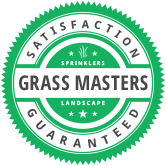 Our goal is to provide the best service and results possible and have found that we are unable to do this with one-time mows.